North Central College presents Girls Like Us: It's My Party, the Girls and the Groups of the 1960's, Sunday May 19, 2pm in Madden Theatre. SECOND SHOW JUST ADDED!! 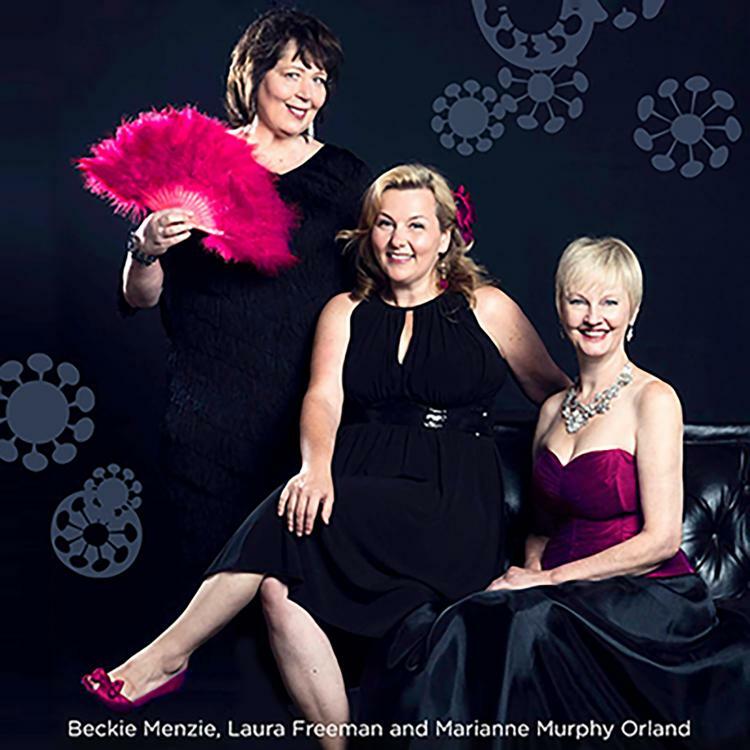 Join fan favorites: Laura Freeman, Beckie Menzie, and Marianne Murphy Orland as they celebrate the ladies of the 60's: Leslie Gore, Dusty Springfield, The Supremes and more. When most people talk about music from the 1960's, they think of Bob Dylan, The Beatles, and Jimmy Hendricks, to name a few. Not Girls Like Us! Suddenly the air waves were jumping with the sound of women . . . no, girls; teenage girls with their teenage problems and we sang along. Crying over Jonny Angel, California Dreamin and wishing for the freedom of Bobby McGee. Join Laura, Beckie, and Marianne as they celebrate the sounds of the 60's. It's guaranteed to be a big party!